One who has yet to Cosplay. Hello my name is Keroro89. I haven't cosplayed yet(excluding Halloween) but I might at this years San Diego Comic-Con. 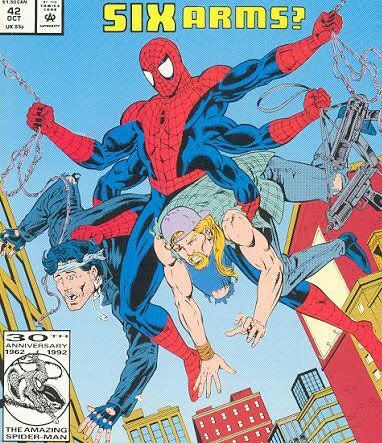 I plan to cosplay as the six armed spider-man. I have yet to figure out how to make four false arms for that costume but I'm sure will figure it out soon enough I think. Re: One who has yet to Cosplay.